Many details were revealed at the Microsoft Xbox One reveal event today in Redmond, Washington. 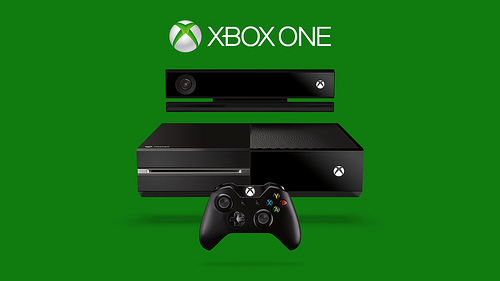 While many exciting features were revealed, it’s what the Xbox One will not do that’s catching many gamers’ attention. Due to a change in hardware, XBLA and 360 games will not be compatible with the new console. 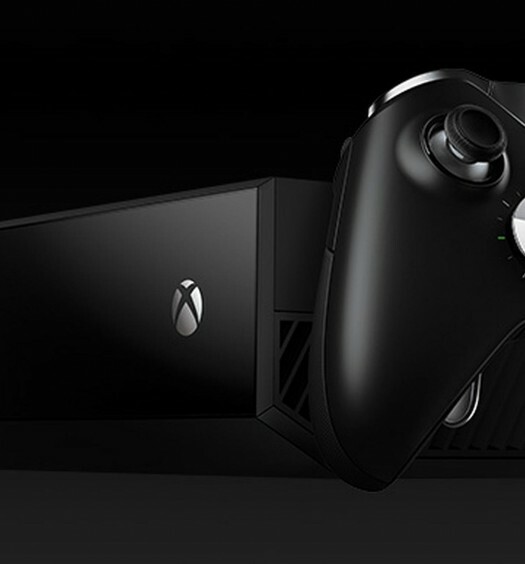 A Microsoft rep said: “We designed Xbox One to play an entirely new generation of games – games that are architected to take full advantage of state-of-the-art processors and the infinite power of the cloud.” While the new system will not be backwards compatible, Xbox 360 owners will still see new games and updates through the near future. Xbox Live achievements, on the other hand, will transfer to the new system. Microsoft will be touting a new achievement system that has “richer detail and spans across your games and experiences,” so achievements will no longer be restricted to just one game. You can also compare your achievements to your other friends. 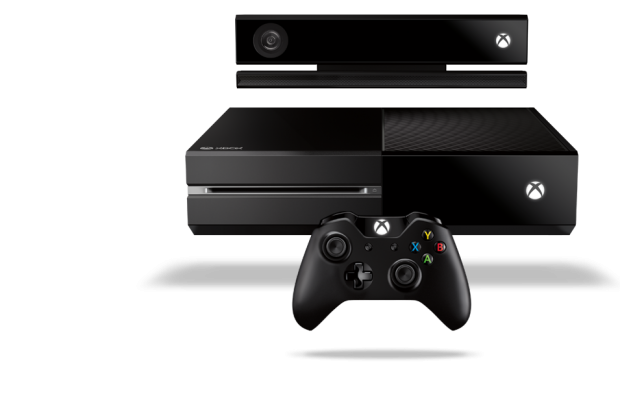 More details about the Xbox One will be revealed at Microsoft’s E3 presentation on June 10.